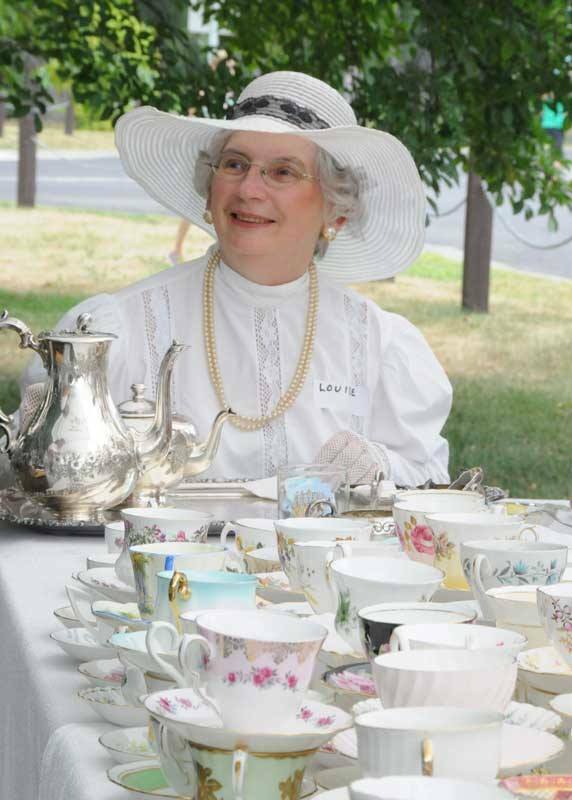 Classic Victorian Tea will be served in ‘the tea room under the trees’ at the Central Experimental Farm Arboretum this Sunday July 26 from 2-4pm. This annual event features all things Victorian. Some guests over the years dress in classic period costumes and there is a “best hat contest”. Patron’s attending can feel free to bring their own pario chairs to listen to live music. The Victorian Tea is $10 per person and includes handmade finger sandwiches, scones, and hot tea on outdoor tables and chairs beside Building 72 at the CEF Arboretum, just east of the Prince of Wales roundabout. The rain date is for August 2 from 2-4pm. Reservations are not required. Plenty of free parking.